Floriana councillor James Aaron Ellul has expressed frustration over the state of his town’s historic granaries, the Knights-era storage for grain which now serve as one of Malta’s main plazas for mass gatherings. But a bid by MaltaToday to search for the authority responsible for the upkeep of the granaries proved futile, as one authority after the other passed the buck. 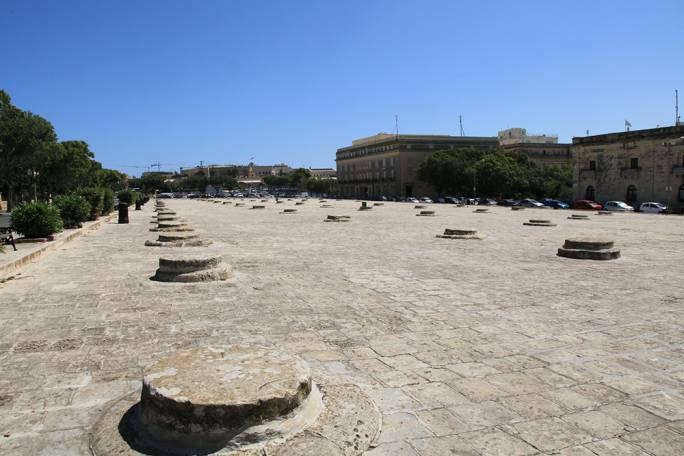 The square has hosted the largest national gatherings, with political mass meetings, the Isle of MTV concert, and tenor Joseph Calleja’s summer concert making this area the draw for thousands of people. But Ellul, a Nationalist councillor, is insisting that appropriate care required to preserve the Granaries is not being provided, and that even government authorities were not taking ownership of the historical site and that the square is yet to receive a damage assessment over its constant use as a mass meeting place. In fact MaltaToday attempted to contact various entities to request what responsibility they had on the upkeep of the Granaries. An e-mail was sent to the Floriana Local Council inquiring about the jurisdiction of the granaries. No reply was received. Then this newspaper email Heritage Malta, which did not reply to the email sent. The Maltese Heritage Foundation referred MaltaToday to Heritage Malta. Ellul said the legislation under which the Granaries falls is outdated and that permits for hosting mass gatherings there are issued for a paltry €11.65. Additionally, the council received no form of revenue from any of the events held in the square, except from kiosks or stalls installed around the area during events. 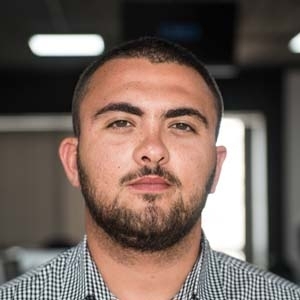 “When you consider the potential income that could be gained from the events held in the square, we are receiving nothing from that,” Ellul said, who thinks the commercialisation of square should allow the council some form of solid income to provide proper maintenance and upkeep of the Granaries. In a proposition made by the councillor himself, Ellul has put forward the introduction of an insurance policy to protect the Granaries from any damage during mass events. The funds gathered from the insurance policy payments would be used also to maintain the upkeep pf the Granaries. Ellul said that despite the need for a damage assessment on the square, his and other councillor’s appeals have fallen on deaf ears. “If you look closely, one can start to visualize the possible negative impact on the Granaries as some areas of the square have subsided, creating an uneven surface,” he said. The councillor said that a risk assessment has not been carried out recently, with everyone shouldering off their responsibility to perform one. “I have pushed for a risk assessment during many council meetings, but nothing has happened,” Ellul insisted. An e-mail requesting information about a risk assessment on the square was sent to the Floriana council in the beginning of November, but no response was received. The Floriana councillor complained that partisanship was also getting in the way of a genuine call for improvement. “Of all the events held on the square, it’s only when a PN event is held that Labour councillors are keen for all the rules to be abided by. The rest of the events are held with minimal restrictions. This is a blatant lack of consistency,” he said.